Losing weight is never easy, but very overweight or obese people have it much harder. A person looking to lose a lot of weight has to follow the same steps as a person who just wants to lose a few pounds, but those steps are more challenging and may involve major lifestyle changes. For the very overweight or obese, weight loss is a step-by-step procedure. There are three major areas to focus on and this article will go through each of them, one by one. As a note, the comments section of this article is a great place to give and receive support on your journey. Losing weight can be hard, but you are not alone, and you can meet your goal! The first ten days of this 30-day plan are crucial. This is when you leave behind unhealthy habits and devote yourself to a new, healthy lifestyle. The meal plans, exercises, and counseling may not look ambitious at first, but they will be a challenge. With support, you can do it! And the plan does become somewhat easier after the first ten days. In order to think about organizing healthy meals, you will need to understand the required calories per day. We calculate our daily required calories by factoring in our age, height, weight, and level of activity. In order to lose weight, we need to keep the number of calories we consume lower than the number we burn in the same day. The meal organizer below provides four daily meals and the number of calories it includes for the first ten days of this plan. The number of calories you consume during this period should be towards the maximum consumption side. The quantity of the items in the meals can be adjusted according to individual taste. Exercise is most effective when it helps us build enough stamina to keep up a regimen. For obese people, building stamina is a challenge. When we have not been active, we need to begin an exercise plan gradually. Starting off with cardio at the gym, aerobics, or even swimming in these first ten days is not recommended. Stamina builds up slowly. To start off, take a brisk 15-minute walk on the first day. The key word here is "brisk." Walking slowly or dragging your feet is not exercising. Walk on a track, not on a treadmill. The idea is to get out of your normal routine, stimulate the mind, and prepare the body. On day two, extend the walk a little, even if it is just three to four minutes. By the end of this day, you may experience some cramps or stiffness in your muscles. It's important to work through these cramps and not to stay at home. Carry water while exercising, but consumption of water should be minimum and controlled. By day three, you should be walking for at least 22 minutes. Your goal is to walk at least 40 minutes by the end of the ten days, briskly, without stopping to catch a breath. An important tip is to move your arms back and forth as you walk. This will help your body to build stamina and energy. The comments section is a great place to give and receive support on your journey. You are not alone and you can meet your goal! A very overweight or obese person is more likely to succeed at losing weight in keeping it off if they get counseling while following their weight loss plan. The reason is that our relationship to food is deep and goes back to the beginning of our lives. Figuring out what caused the excessive weight-gain is more than half of the battle to losing weight. Excessive weight gain can lead to multiple health problems, so whatever the outcome, it's crucial to understand the root of the problem so a long-term solution can be determined. During these first ten days, you should sit down with a couple of mental health professionals who specialize in weight loss. By day five, choose the one with whom you feel most comfortable and start your journey of self-discovery. The goal of the first ten days is to admit the problem at hand and to acknowledge the difference In lifestyle since the weight gain. Many people begin exercising and dieting without fully understanding their issue, and as result they can never keep up the regimen. With the problem out in the open, you will be able to work on the problem. Counseling is also very important to keep up morale and stay motivated. 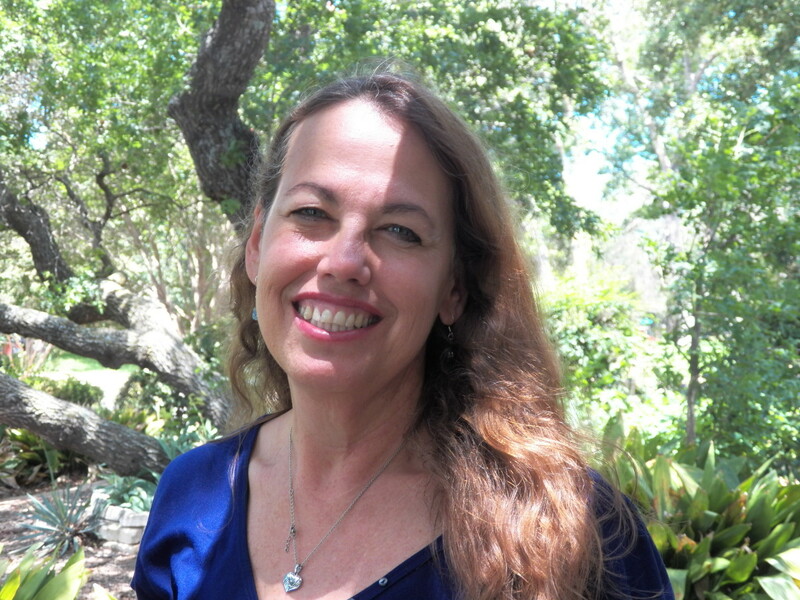 Another approach is to join support groups, preferably a group that meets everyday. So pick either or both and begin! Hello Bilaras! 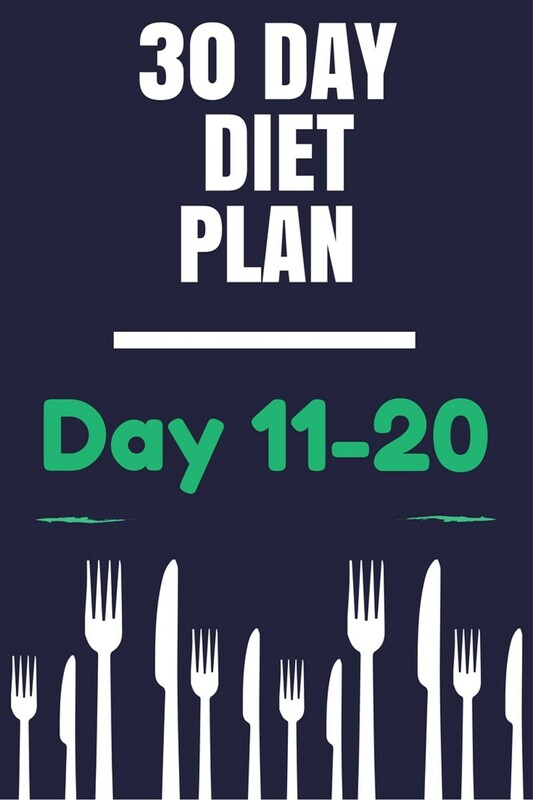 I did your 7 day diet and loved it, I am about to move onto this 30 day plan. Can I still take the weightloss drink before breakfast while doing the 30 day diet plan? Please let me know!! Hey, thanks for this diet, with this diet can i have black coffee before workout? Please let me know what do you mean mac n cheese is that macaroni and cheese ? I can not eat chicken or any meat for breakfast what can i do ? @Farin yes and ill recommend local made cheese with natural full fat milk and Open Range Chickens. Low fat products are not helping you with anything and sometime added back nutrients like calcium cause more harm than good. On 30 day diet , i start on saterday , can i change butter to low fat cheese ? And also change meat to chicken ? I can not eat fish can i chenge with chicken ? @Farin gas is normal on fruit diet, just walk it off . I am so happy to start your 7 days diet this is my first day which is all fruit but unfortunately I feel a lot of gas in my stomach what can i do. I'm currently on the "Lose 10 pounds in a week" (Day4) and I'm down 8 lbs. I want to continue onto the 30 day diet, however I don't understand some of the menu items. Day 2 - "toast with a slice of chicken" does that mean luncheon meat or a slice of grilled chicken? Day 3 - Low fat chicken soup, do you have a recipe or a suggestion on were to buy it? Also French fries what do you consider a small size in cups? And with the mac and cheese can I have Kraft Dinner? Day 10 - Baked biscuits do you have a recipe or can I buy boxed biscuit dough? Can I have light salad dressings and condiments if I measure and stay within my 1200 cal daily goal? Can someone help lol what are the baked biscuits exactly? I did your 7 day but could not follow it all the way. I still lost 8 pounds and did not exercise. I am 5 foot 9. Starting weight 184 now down to 176. Thanks so much. Gonna do it for two more weeks, but exercising this time around. Then off to your 30 day for 2 weeks and back for 2 more rounds of your ten day. My goal is 145 by the end of August so I can run again without pain. Thanks again. Thank you. You have mentioned that you are working on vegetarian menu for this 30 days plan. I am looking forward to it because I am vegetarian and it has been hard to count calories plus protein equivalent to meat. @Mom40GetFit yes you can cheat. You can cover up by doing some light workout later. Can I cheat during weekend to eat food not on the plan? I have already lost 15 pounds using the 7-day diet plan. @Julie yes you can do it for 4 weeks or in sets of 2 weeks . Thank you so much for this great advice. I have only one question. Can I do this diet for 4 weeks straight? Is this a healthy balanced diet? No trying to be arrogant just want to make sure. I lost 70 lbs doing diets and exercise but got anemia. I was doing everything wrong. I went to my doctor got back on track but gained 20 lbs. I need to lose 40 lbs to be at my normal wright just want to do this right. I don't want to get sick again. Thank you. I started the 7 day diet, i am proud to say that i have already lost 7lb after 4days, apart from diet i started doing push ups,crunches and planks whenever i felt i had to do plus 2cups of green tea a day. I usually run 15-20 miles a week but during this diet i haven't done any running, I a planning to follow these for the 2nd week and add some running. good luck to everybody starting, believe me this works! Can we have salad dressing on our salad? I was wondering if you have reciepes handy for the pasta? Also, do you use regular salad or ceasar? and what type of dressing if any? Are these diets ok when breaks feeding?? I have tried with success. If you mess up on one of these days what do you do to get back on track or do you just start completely over? how kg weight can be reduced in this diet? We have been following your diet plan since few weeks and i really appreciate that it's really working for us. After a week of 7 day diet plan we have started 30 day diet plan so i would like to clarify a doubt about the amount of chicken to be taken in each meal?? plzz respond..!! On day 4 for lunch it says a small servings of pasts? I'm assuming pasta. just wanted to make sure. Thank you! @sb get your thyroids tested if they are doing good then . Try adopting these habits: Calculate your calorie intake and adjust accordingly. I have a special tea recipe you can also try. Boil water and when its hot pour it into a coffee mug now add two small barks of indian Cinnamon (very small barks less than 4 cm in size and not powder) . Add two teaspoon honey and drink half of it before going to bed and then rest of the half mug early in morning before breakfast . Try this for 15 days it works with all my diet plan. Bilaras, pls can i have ur email address? thank u. Hey I just wondered if there is good sub for red beans? Will like to know if there's a book and where can I get it??? Hi going out to get ingredients..... looking forward to tomorrow.starting weight 138 pounds age 35.will update after first day . Hi I love your diet plans I just started your 7 day lose 10 pounds today is my first day and I am struggling did the treadmill for 20 min. Can I switch to your 30day diet plan after this one. Do I need to increase or reduce portions...pls help...Asian female 175lbs and height 5.1". Age 38. How do you know how many calories to take in and why doesn't the menus tell you how many ounces of protein to consume along with drinks? or a cup of beans versus half a cup? Great advice. I think what everyone does is freak out if the plan does not work in a week. These diet plans may take a month to adjust to your metabolic rate and then start functioning. @Amp don't weight your self every now and then . Rise and fall in weight will happen as you go through this diet plan. Its lighter than my 7 day plan so don't expect results that quick just keep doing it and you will get results. It's day 4 and I gained a pound. What did I do wrong? @Park make one from any do it yourself tutorial there are thousands of homemade grill ideas out there . @Eduardo only if you eat them and every thing else at same time. Fries are unhealthy because they are normally served with a huge calorie meal. Like burgers, sodas, meat etc . Please elaborate on the baked biscuit part for me please. Do you mean something like those pillsbury biscuits or pastries or...? wait why french fries? isn't that unhealthy? Is there something that can be substituted for the beans? How much water should we drink each day during this plan? One great tip for conquering candidiasis is to generate a few dietary changes. Research shows that sugars will likely promote a candida, but eating yogurt will help keep candida albicans under control. @Ashley try to find the yellowish fresh potatoes in your local market they are best to make French fries. If you can't find them then go for white potato or bagged fries sold in market. For second thing.. butter for breakfast with bread and not with mac and cheese. @Ashley yes you can add milk and fresh organic farm milk is best. Oh and one other thing and sorry for all the questions. For the bowl of cereal can we use milk or no milk? I have 2 questions about the items on your first 10 days. For the Mac and cheese. Can I just buy a box of mac and cheese and just use skim milk along with butter or are you suggesting I don't use butter just cheese and milk. For the French fries can I just use the store bought bags of French fries? @ninih i can not claim any number here weight loss is different from body to body but if you are over weight then this is a healthy way to loose extra pounds. Approximately how much weight can you lose in these 30 days by following the meal plans and doing exercise 2hours a day for 5 days a week . I am going to Paris in August and I would love to lose about 50 to 60 pounds I am now 202 and 5`3" . Iwould love your advice. I followed your seven day plan and lost an amazing 14 pounds. I loved it. I've never beenthis heavy in my life when I got married I was 135 and it was only two years ago I would love to lose all this weight to feel good about myself again. Please help. @Whitney Do my 7 day diet plan for two weeks and then switch to 30 day plan . You'll get your target in less time. 30 day plan is very healthy and balanced . 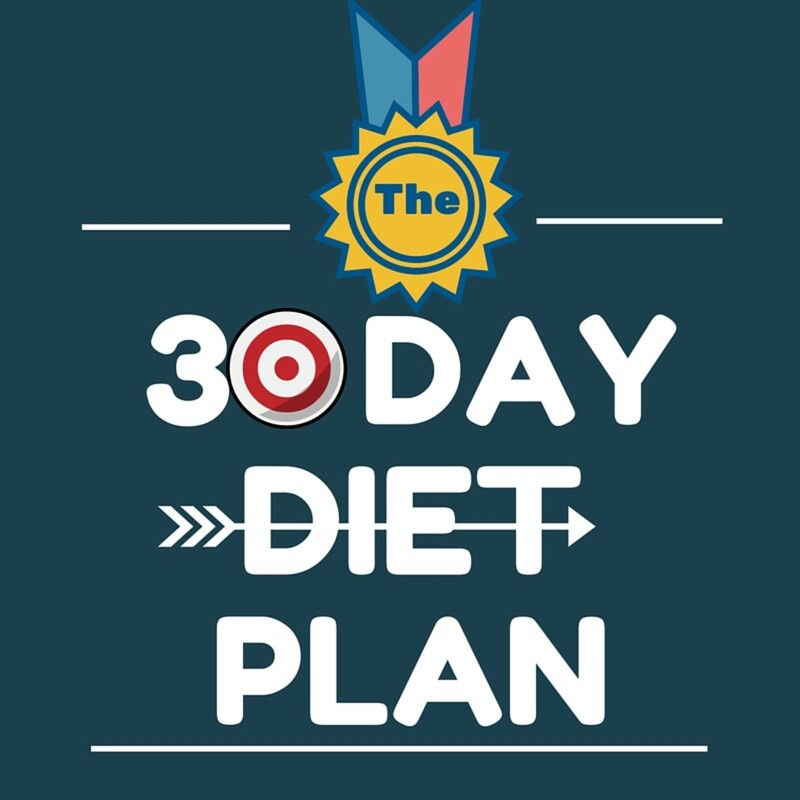 Make diet plan personalized for a 196 pound teenager to lose 15 pounds a month for 4 months and lose 60 pounds total and reach their goal/dream weight of 130. @mjag not right now but i am promoting this topic to top of my to do list . do you have any diet plan for vegitarians?